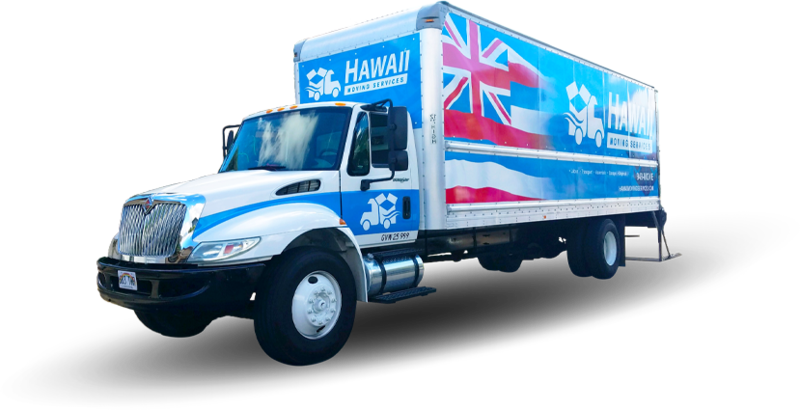 Hawaii's Premier Moving Service Company. 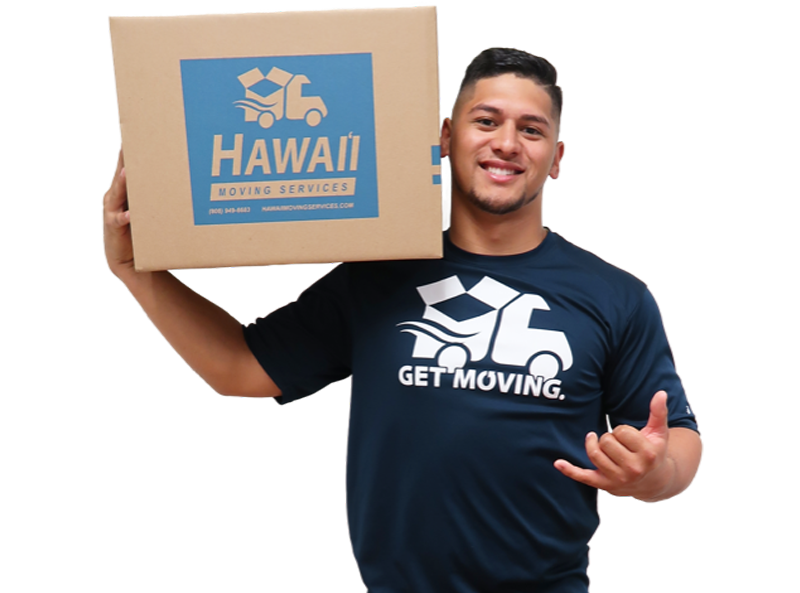 Hawai’i Moving Services got you. 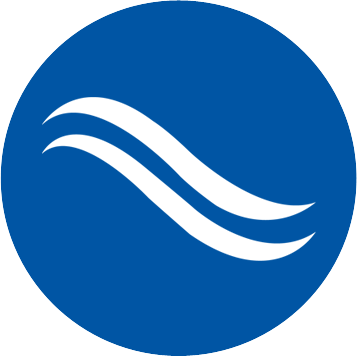 Let our trained and experienced professionals handle everything. 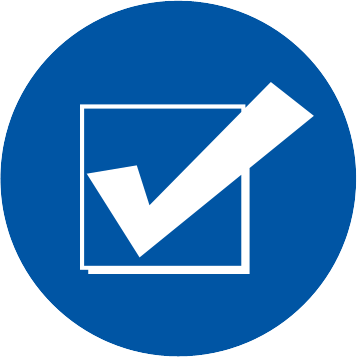 From packing to relocating, we have the expertise and equipment to get the job done right. 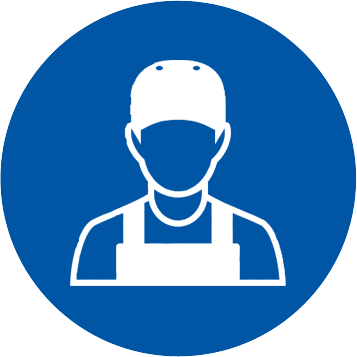 care of you and your items until the job is done.